Looking for party themed printables to add to your next birthday event? There are so many diy kits out in the land of Google! From themed invitations to themed labels to stick on party bags - it's all out there! There are loads of free ones as well as some with a small fee. 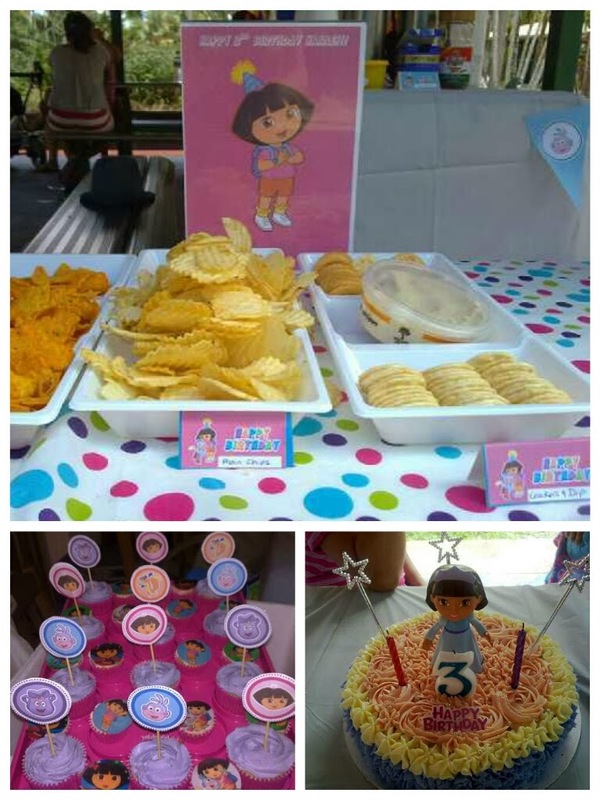 Simply google "free party printables"
Here's the one I used for my daughter's Dora themed birthday a couple of years ago from Sherry K Designs. 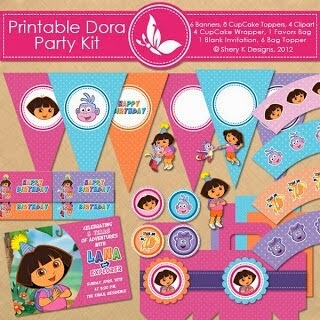 There are so many designs to choose from, including Dora the Explorer, Tinkerbell, and Angry Birds. Be sure to click on the links to check them all out! As you can see in the next photo, back then I had no idea how to use fondant so I improvised and used a toy as my topper and simple buttercream piping for my daughter's birthday cake. Sherry K Designs helped me to print out cupcake toppers that I glued on to toothpicks, bunting flags and so much more! So there you have it! 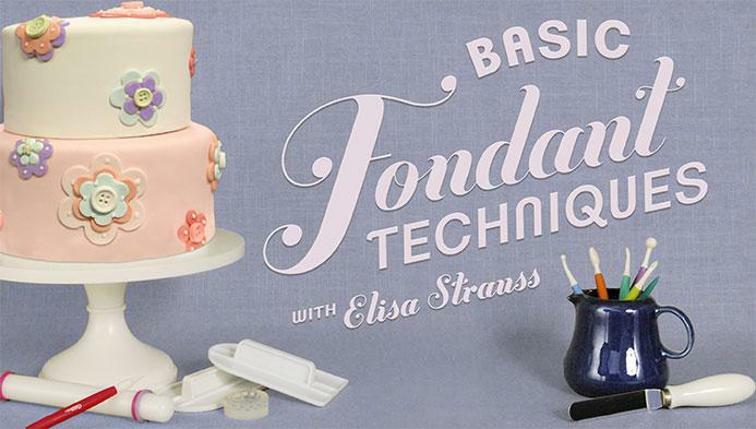 Another valuable do it yourself resource for home bakers doing it for Themselves!